At The King's Chapel you will discover a warm group of real people dedicated to following our Lord and Savior, Jesus Christ. Our mission at The King's chapel is to love our savior, serve our neighbor, teach our people, and then go out and reach our world through the love of Jesus Christ. Impact is specifically designed to minister and care for students and to assist parents in the increasingly difficult task of teaching their students about biblical truth and values. Through weekly high-energy programming, Bible Studies, camps, service projects, missions trips and more, we hope to create an environment of positive friendship that inspires teenagers to become life-long disciples of Jesus. IMPACT meets every Sunday night at The King's Chapel at 7:00 p.m. with separate programming designed for your middle or high school student. IMPACT seeks to be a place that is safe, welcoming, and inclusive to any teenager. Our staff and volunteer leaders have all received extensive training and background checks to ensure the most best environment possible for your teen. 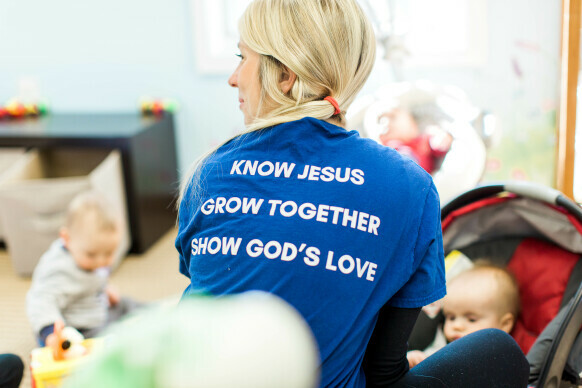 If you are interested in knowing more about TKC's Impact ministry, small groups, or upcoming events, contact Brendan Jeschke. 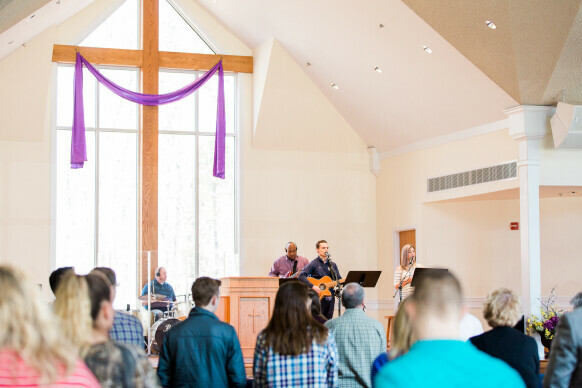 The King's Chapel exists to honor and glorify God by obeying Jesus' command to make disciples of all people groups. We accomplish this through our Mission and Core Values.